Since we are committed to your success, we have created posts that contain Instructions and Guidelines to Register for the 2019 UTME, Novel to Read for JAMB UTME, Perfect subjects combination for Science Students, Commercial & Art Students and JAMB Past Question. If you have any question, don’t hesitate to use the comment section below and don’t forget to share this with others. Comment Text* the utme for 2019 Jamb director Mr Benjamin announced the recent postponement of the printing of jamb slip to April 4th on Thursday due to some incidence Dat took place in some center. I Jst got the information from jamb portal diz noon. Please is the jamb examination date postpond? 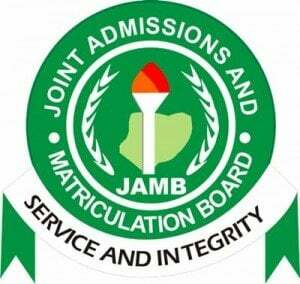 Pls, what does jamb brochure means and how can i go about it?